No matter how excited we can get about a rising new home décor trend, chances are we'll have had enough of it within a few short months. The cyclical nature of trends (and their rapid proliferation across all retail stores and homes) proves that too much of a good thing really can be too much. It's not that we don't like the classic nature of a good subway tile or the cozy texture of an original Beni Ourain rug—but rather, we're ready for a break. Moreover, we're already excited about the next big trends coming our way in 2019. Yes, these trends will likely come and go also, but the great thing about trends is that each of them has the capacity to capture our interest far beyond their flash-in-the-pan popularity. Some people will never tire of white marble or classic brass fixtures—despite their oversaturation in the market in recent years. Ready to find out which trends we're ready to retire and what we're excited about instead? These are the nine décor trends we should ditch in 2019 (and what we should replace them with). Interior designers are increasingly ditching big bold hardware for smaller daintier options (or foregoing hardware altogether with seamless cabinets). 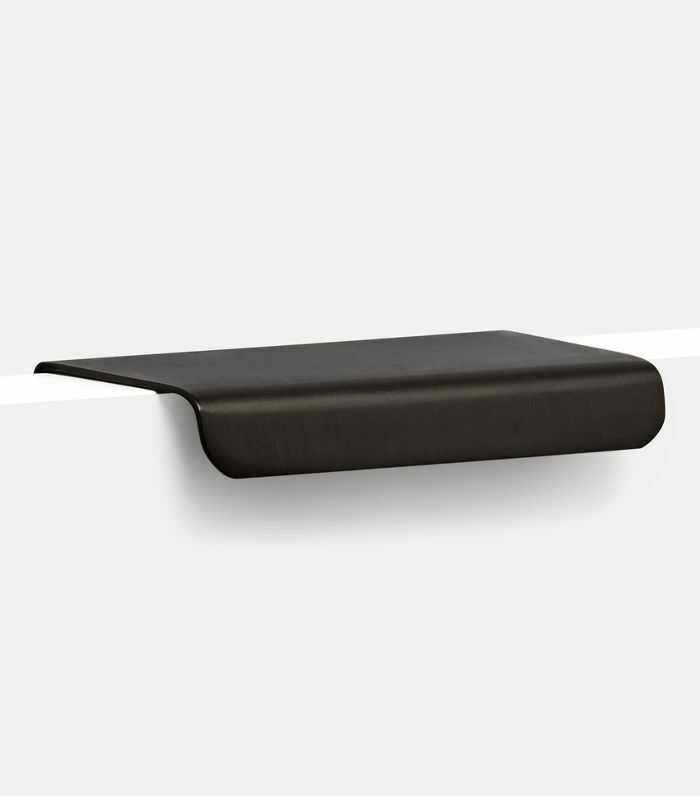 Instead of opting for flashy brass pulls and knobs, try barely-there edge pulls in matte black for a clean timeless look. Morocco's Beni Ourain rugs have possibly been used in every possible iteration of home décor—and we're ready for a break. 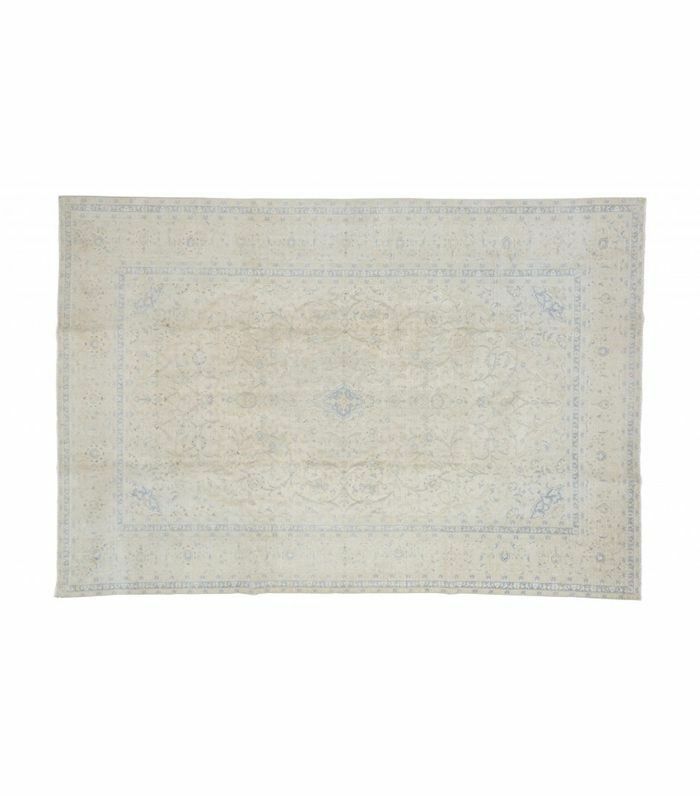 Instead, turn to veritable vintage Turkish or even Iranian rugs in whitewashed shades. You'll love the textured casual vibe it'll give your space. Long gone are the days of the exposed bulbs. These days, we're loving the soft lighting that paper (and even metal) lanterns can cast on a room. 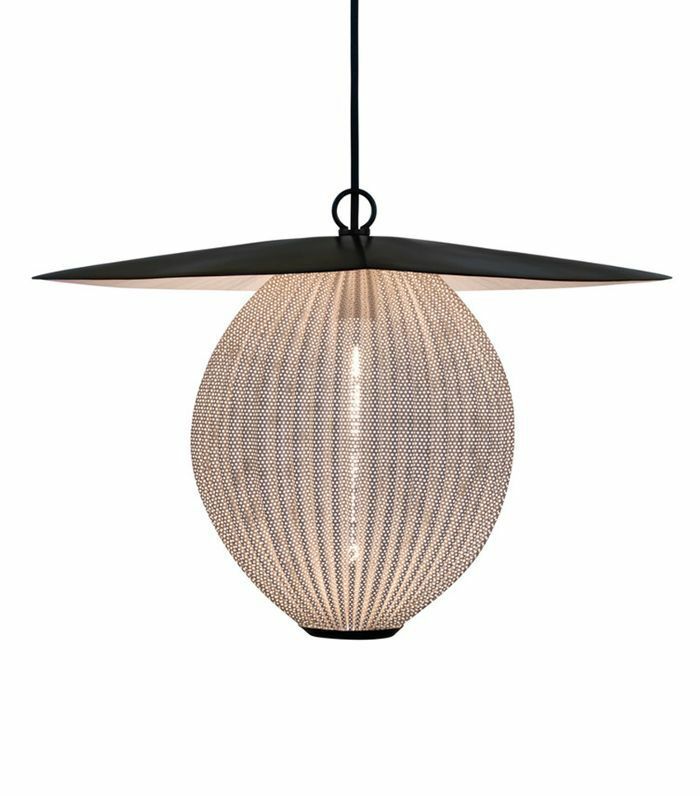 This Gubi pendant, for instance, a re-edition of a 1953 lighting fixture by French designer Mathieu Matégot, is the perfect addition to your room for an atmospheric play of light. We've seen teak tables with their hairpin legs ad nauseum in recent years, so it's only natural that we're ready for a change. 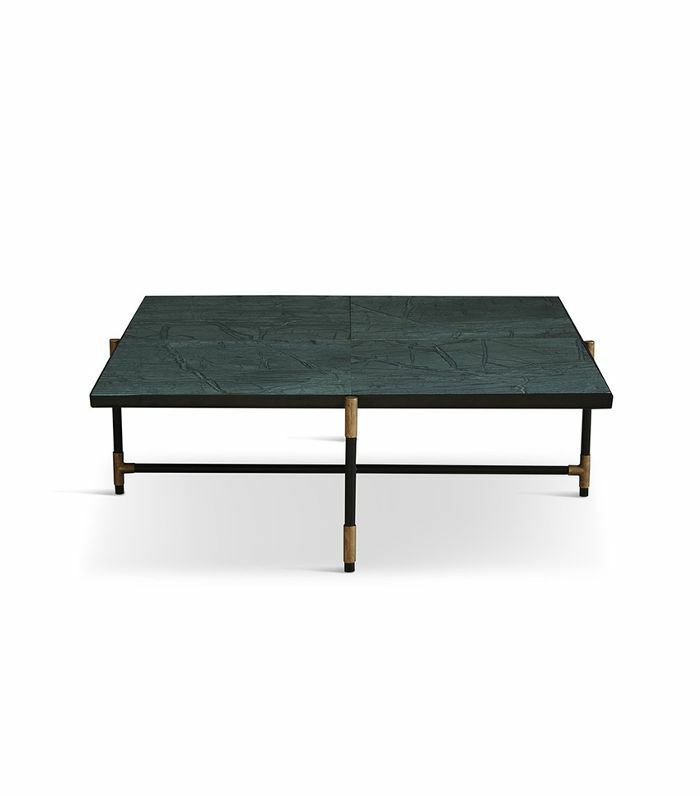 Instead, we're loving the clean lines of tables like this one by Nordic brand Handvärk, with its rich stone top, steel base, and brass accents. Unless you have a giant living room, chances are a curved sofa is incredibly impractical for your space. 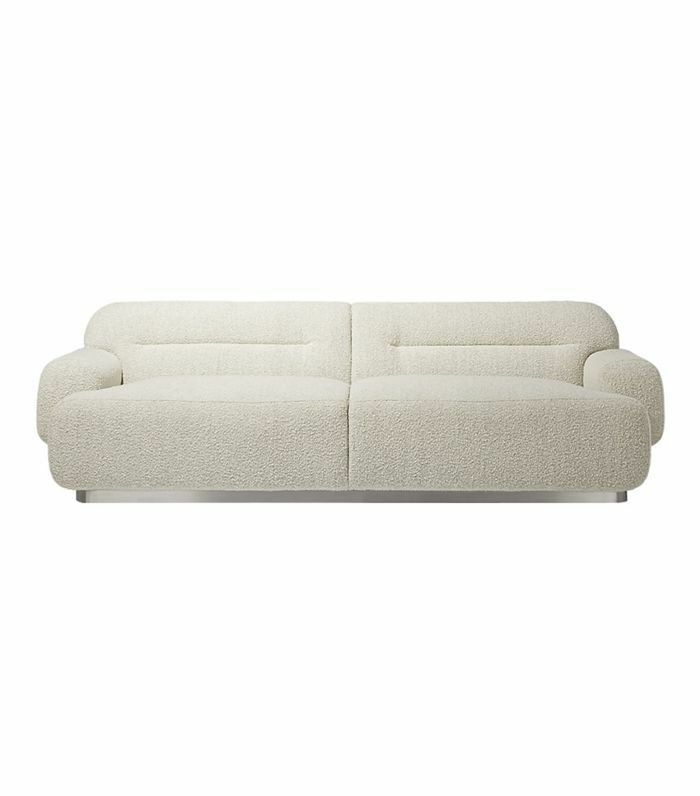 Instead, turn to this year's new seating trend: sofas with nods back to the '80s. With bouclé textures and big bouncy shapes, these seating options will give you nostalgic vibes. Brass and copper were everywhere in recent years, but we're ready for more understated materials with patina, like natural stone. 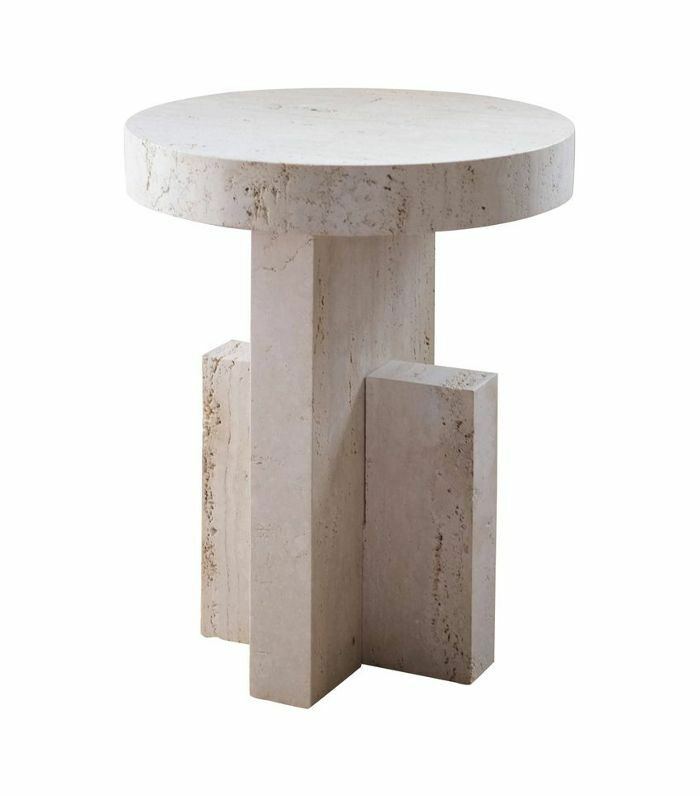 Among our favorite stone of the moment is travertine—which is gaining popularity again after fading into oblivion after the 1970s. Goodbye, subway tile—time to make way for Zellige. 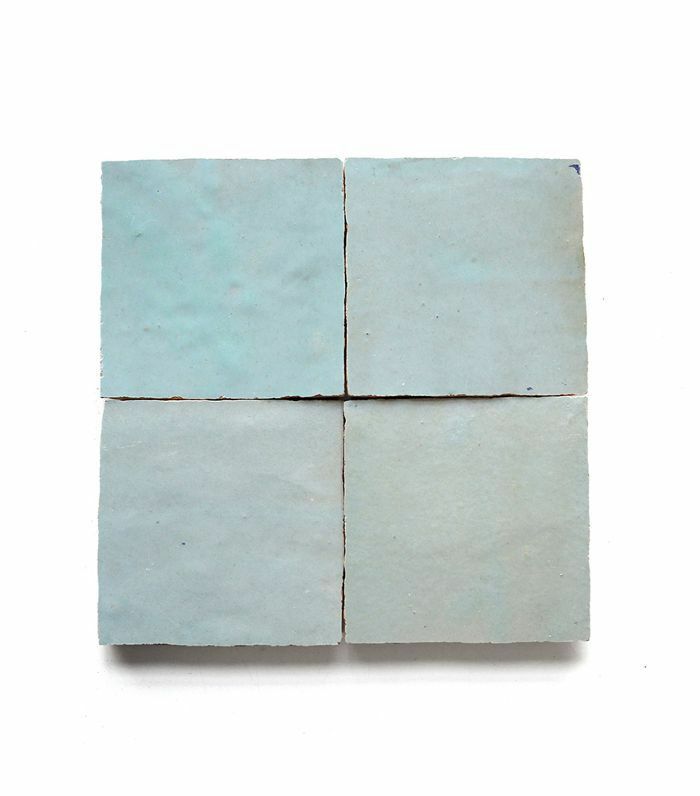 While the classic white brick motif will never truly go out of style, we're loving the growing popularity of these glazed Moroccan terra-cotta tiles and the patinaed effect they give a space. Unless you live in the southwestern United States, chances are your home has seen a little too much fringe lately. 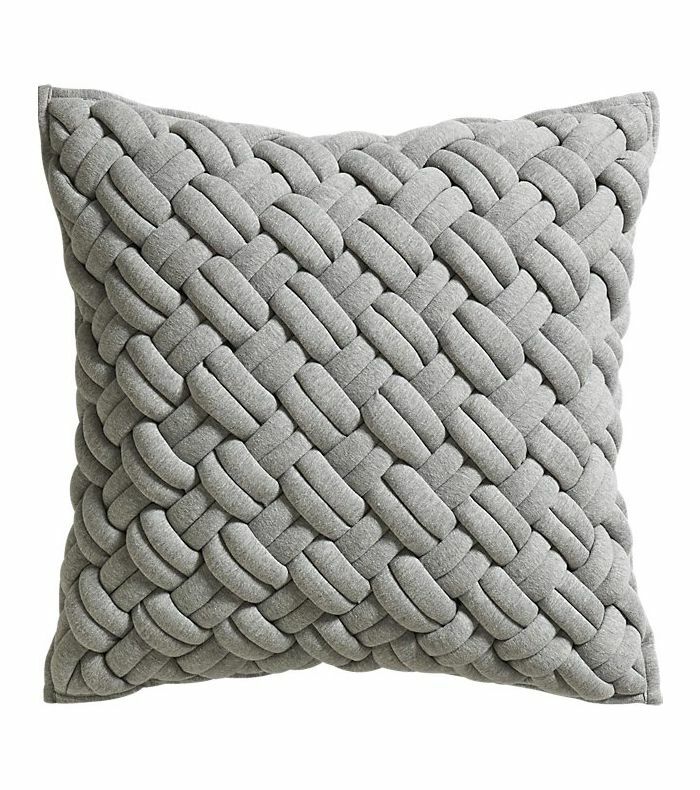 Instead of intricate fringed pillows this year, opt for a more clean-lined jersey interknit alternative, like this pillow from CB2. We never thought we'd see the day when we'd say granite is back in style, but mark our works, it's a matter of time before it's everywhere again. 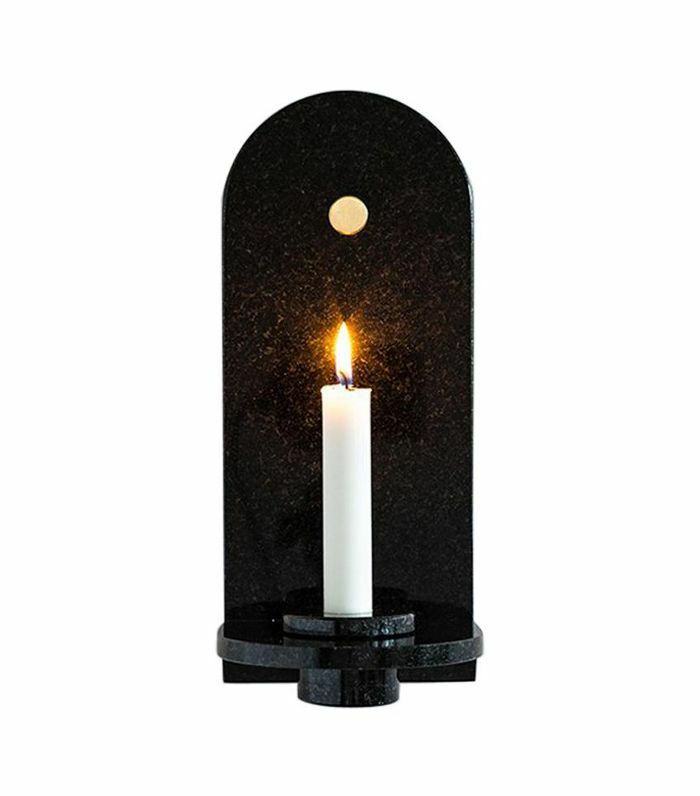 Brooklyn's Fort Standard is already adopting the materials for small accents like candleholders and side tables.